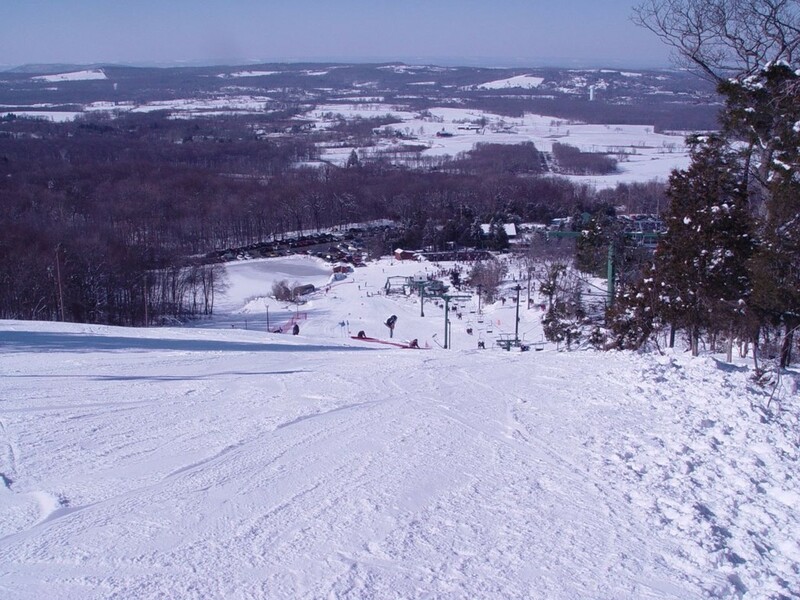 What are the ski conditions like right now at Mount Peter Ski Area? Read commentaries and see photos from fellow skiers and riders sharing their on-mountain experiences. Check back daily for new user-generated firsthand reports from Mount Peter Ski Area to see ski conditions, new snow and general stoke from the slopes along with images. Firsthand reports are submitted via the OnTheSnow Ski & Snow Report App. Download the free app to be part of the conversation. How’s conditions been? Maybe planning on coming up Tuesday. they were blowing snow like crazy Saturday and Sunday. one black, a green run and park are dead. they are holding on though. A for effort. the mounds of blown snow can be fun if you go with the right attitude. I am planing to come on Thursday How is the conditions..? Any updates from today? Thanks!